A discounted rate of $114 per night is available for show attendees. Reserve your room online or call the hotel directly and mention the “Upper Midwest Scuba and Adventure Travel Show” to receive our discounted rate. Reserve by March 13th, 2019. 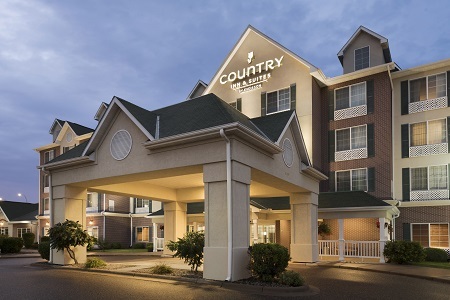 While our show’s block of rooms is in the Holiday Inn Express & Suites, additional hotel options are available in the immediate vicinity of Jimmy’s Event Center.